I am a British citizen and have been living in the Italian region of Venice since 1997. I lecture for the University of Iowa (USA), teaching undergraduate and postgraduate courses. 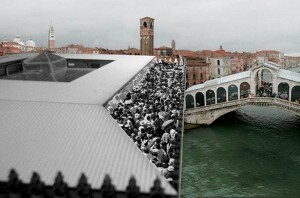 Blog posts about politics and the environment in Venice and Italy are added regularly to this weblog. My writing publications are also provided on themed pages. I hope you enjoy the content. Please feel free to add your own comments. I can also be contacted at dstandish@europe.com. 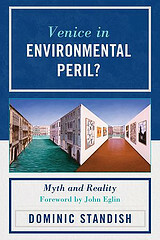 My book 'Venice in Environmental Peril? Myth and Reality', published by UPA in the USA in January 2012, is outlined on the book information page link above and can be ordered from Amazon using the link below. Thanks, Dominic.